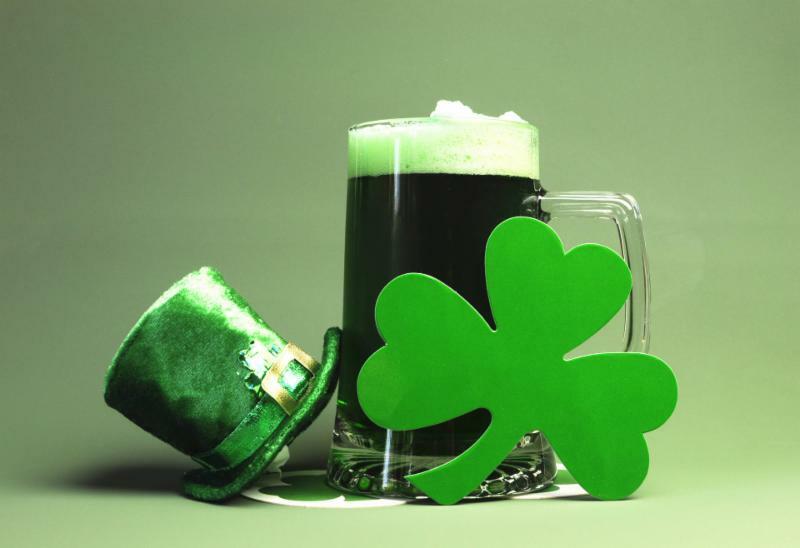 Get your Irish on with a Great Selection of Irish Beers and Whiskies! 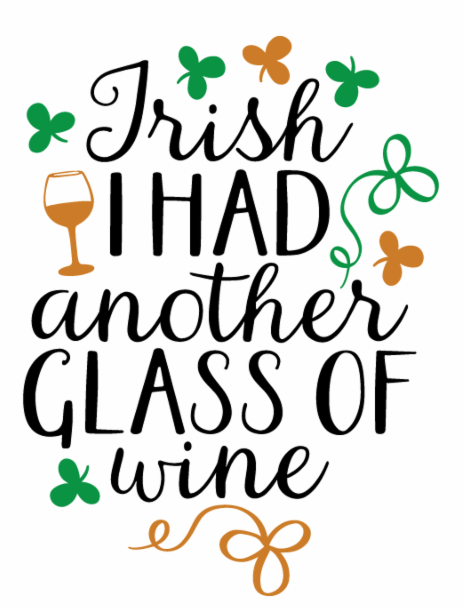 Eat, DRINK, and be Irish this weekend! It's St. Patrick's Day on Sunday and everyone is Irish on St. Patrick's Day so be sure to get your green on! 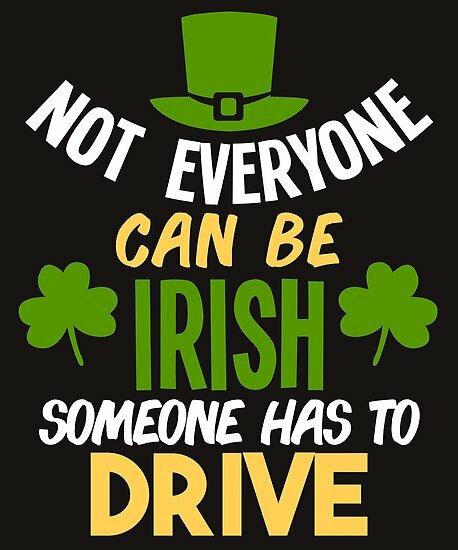 We encourage you to drink responsibly of course, but we hope to be your Irish beverage shop of choice. AND remember our hours are 11-6pm on Sunday so plan accordingly. Keep reading for a list of our Irish thirst quenchers. We have some great tastings on Friday (wine) & Saturday (wine & spirits) so be sure to join us for those. for our Washington State Wine Month SALE! Created by Andrew Jones, the mind behind Field Recordings, this is a wine raised in Paso Robles from Washington State fruit. The result is a Cabernet with ample body, soft tannins, great acidity and coco-tinged dark cherries. A great crowd-pleasing option for a casual Saturday night bottle. Creator of Novelty Hill, Mike Januik, has been making wine in Washington since 1984 and he has developed a reputation for quality winemaking, just as the state itself was developing it's reputation for world-class wines. This expression of Syrah is round and lush on the palate. Plentiful dark fruit like black cherry, plum and blackberry give way to exotic spice and a touch of charcuterie. The finish is long and the tannins are refined. Pair with slow braised meats or a fireplace. Be proud of your purple teeth while enjoying this 100% Syrah from the Wisconsin friends that founded and still run Dusted Valley. Matched perfectly with braised short ribs in a rich meat broth, the cut tobacco notes keep the rich black berry fruit in check. And partial Whole Cluster fermentation adds more depth and complexity. This "Outstanding Syrah is a solid value." 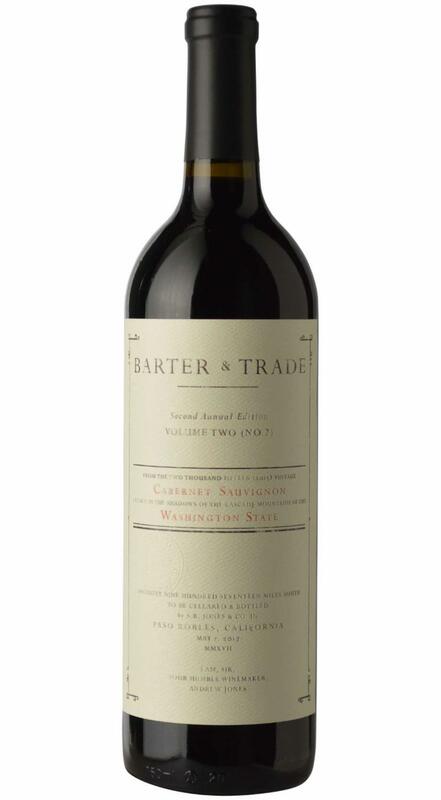 (Robert Parker, 90 point score) and a great addition to our focus on Washington State wines, all month long.